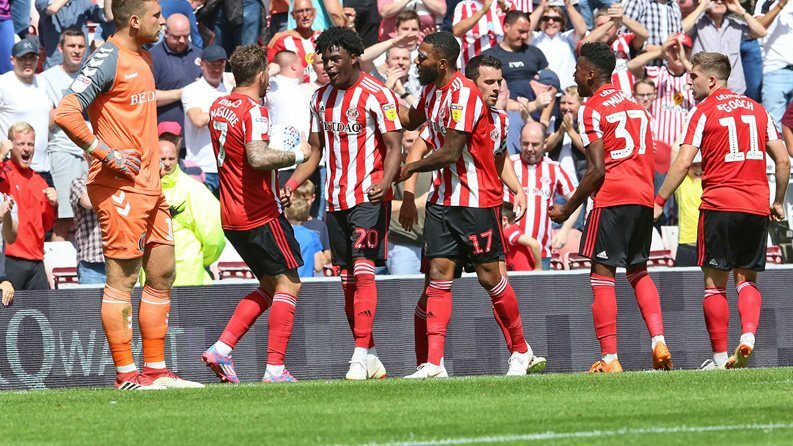 It's been a while since us Sunderland fans had something to moan about, so let's get it all out in the open now the season has started. 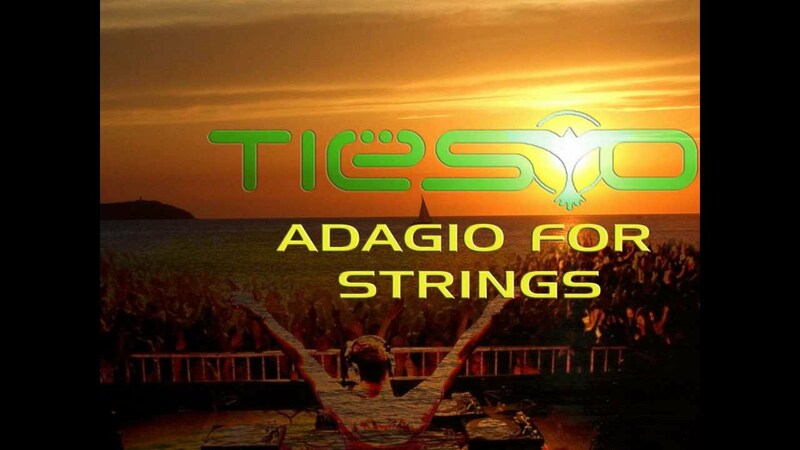 Adagio for strings - really? So Profokiev's Dance of the Knights and Republica's Ready to Go had become long associated with failure at Sunderland, but yesterday's new run-out music was utterly dreadful. Clearly selected by Stewart Donald himself, a turn-of-the millennium "dance anthem" combined with some durge by the Prodigy really doesn't work. Sorry like, but I'm not standing up to clap along to that. Give me a glow stick for a night match and dim the lights and I might join in but haway man. Only a middle aged man would select a 15-year-old piece of night club music to welcome his new players onto the pitch of his new club. We all love to recreate the heady days of our youth in the legendary Holmeside night club scene from time to time, but not at the Stadium of Light. Oh, and blaring tinny dance music over the tinny SoL PA system just doesn't work. If we're going to have to stand and applaud to anything until the speakers are upgraded it needs to be something with a guitar or a string section. How many speakers actually work properly in the stadium now anyway? 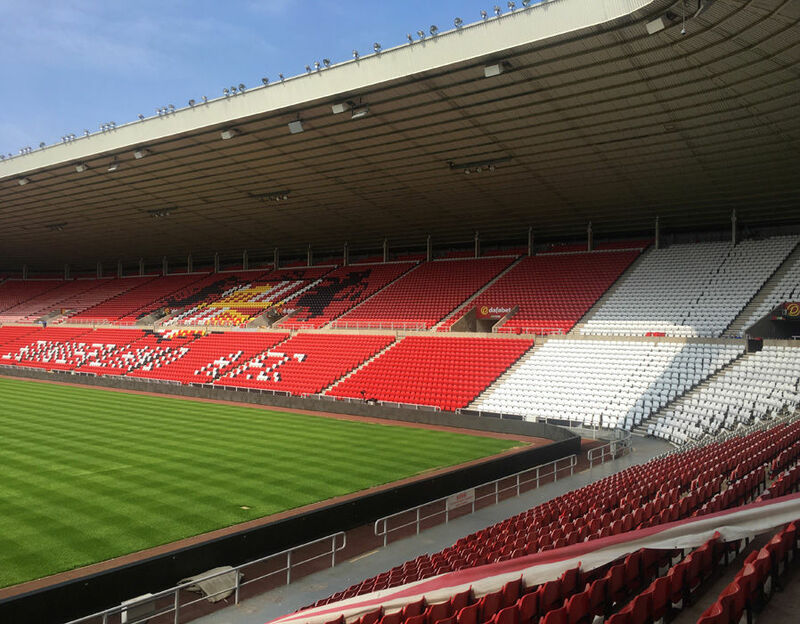 Maybe it was the summer sunshine beating down on the Stadium of Light, but the new white corner seating doesn't half look a bit odd. Not that the football season on Wearside enjoys many days bathed in sunshine of course. Would stripes have been better than white blocks in the corner or would an all-red SoL have been better? Is white better than pink? Maybe it's just me. And yes I know lots of people gave up their spare time to install the new seating. Maybe the white seats are actually more comfortable than the red ones. Mind that fella who had his "accident" in the South Stand last season would have stained a white one so if that's going to be a regular occurence these white ones aren't overly practical either. Once he's finished his stadium ban he should really be allocated one of the black seats in the badge motif area in case of a repeat. The front is uninspiring but it'll do for a season. Am not that keen on the button either if I'm being honest but, as you know, I'm not a man to moan or pick fault with things for the sake of it. But the Sunderland strip will never look good until that back is addressed. Adidas might make every striped kit in the world with a solid back panel these days but that doesn't save this season's strip from being a bit awful again. That back panel will forever remind the entire world of the disaster that was last season. Indeed, from the rear this season's kit looks very much like last season's kit. Oh, and so much for the red shorts, and as a mark of my characteristic of not picking fault with matters, I've chosen to overlook the fact some of the turnstiles didn't work and locked hundreds out before kick-off. As you know, I'm not a man to moan. A narrow last gasp victory against a side who couldn't even name a full complement of substitutes is an acceptable, if uninspiring, way to start the season. Gooch's late winner did at least prevent me from taking to twitter to demand a refund on my ticket from Stewart Donald.